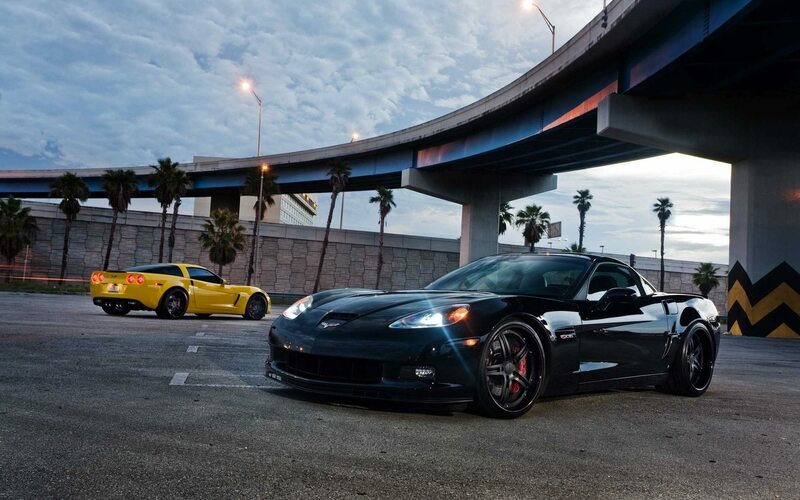 As the opening lines of the voice over say, “Do what you love, love what you do.” If you’re Corvette owner Patrick Kalyn, it’s making videos and driving around in a gorgeous blue C6 Corvette Z06. 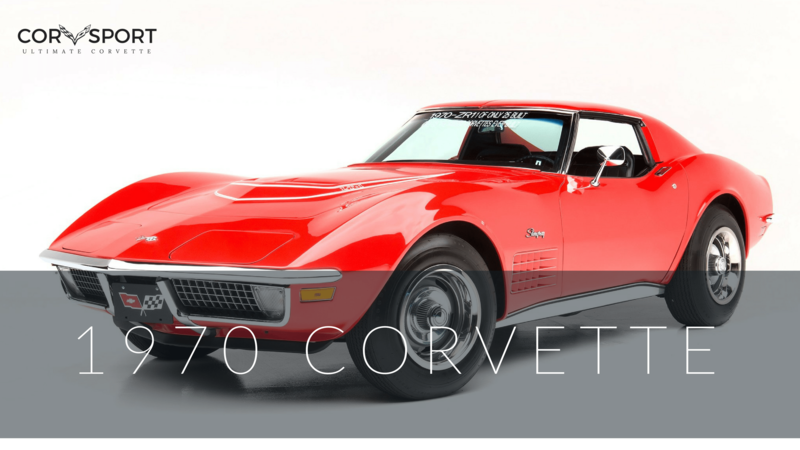 In the absence of a new C8 Corvette advertisement to fawn over, we’re holding this up as the Corvette ad that you didn’t know you needed. 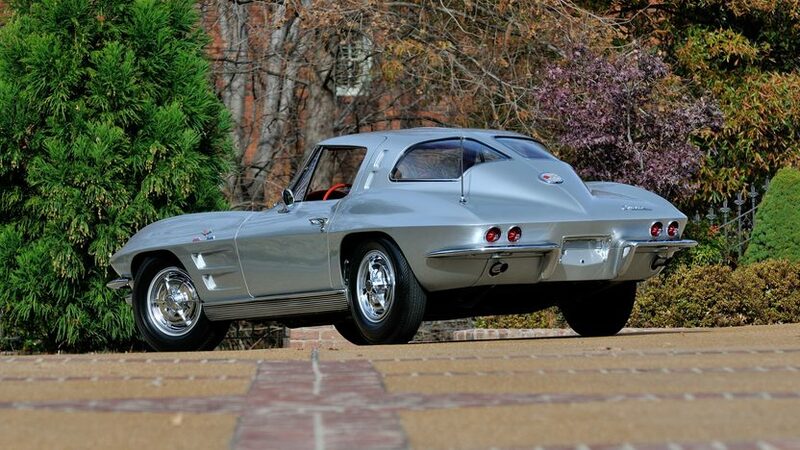 If there are any Corvette owners with their cars sitting lonely in the garage, we suggest watching the video below and letting the voice actor’s (Jay Martens) deep voice compel you to get your car out and drive a beautiful road. Maybe you could even do a burnout or two. The writing is a little over the top, but it’s also exactly what we want to hear. As the cold winter months turn to spring you need someone to get you out there. 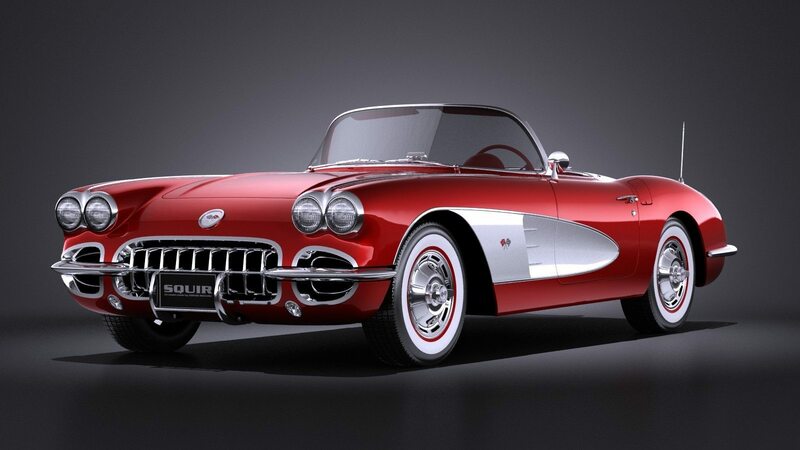 With the weather warming, we know there are a lot of Corvette owners itching to get their cars out. Well, you have permission. Get out this weekend and go for a drive. There’s a lot to love about this video. The cinematography is excellent (shot by Jay Kamal), the storyline of the video works perfectly, and the car is a wonderful star of the production. 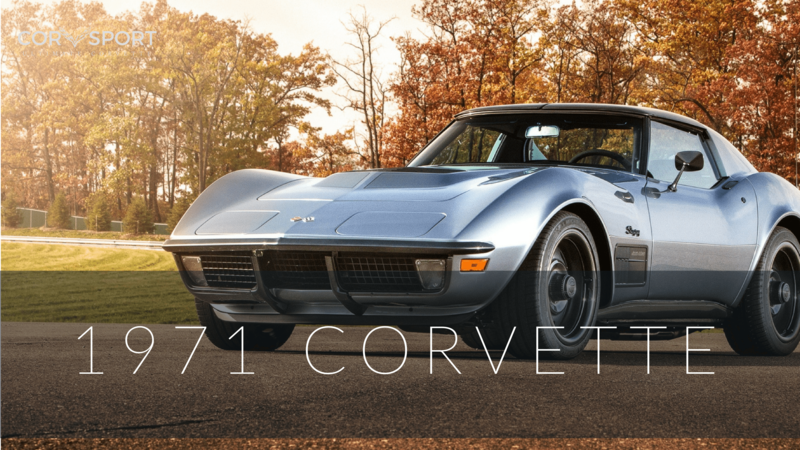 A lot of work obviously went into making this video all that it is, and we’re glad there are talented creatives driving Corvettes like Kalyn and the rest of the guys who worked on this video. As the description of the video notes, the video was directed, produced, and written by Kaylan, but he appears to have had some help. Maybe Chevy should tap these guys for the C8 advertisements that are sure to come. Check out the video below.